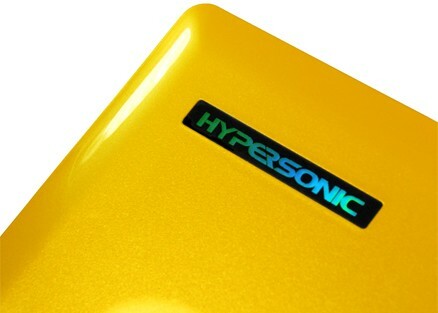 One of the reasons that the Hypersonic Avenger AG2 is so affordable is that it is a system that has been out quite some time and is using older hardware. 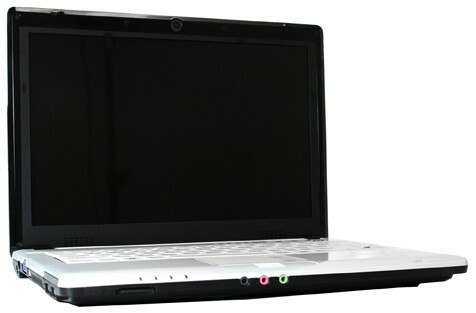 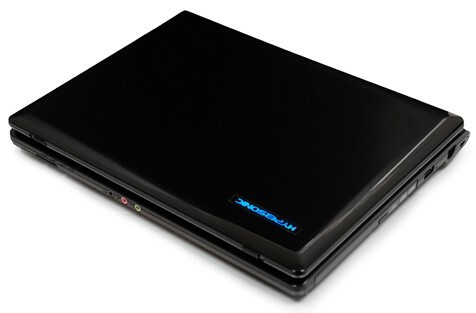 This does put it at a slight disadvantage in some respects, but it is still one of the least expensive 12-inch laptops on the market that isn't based on netbook components. 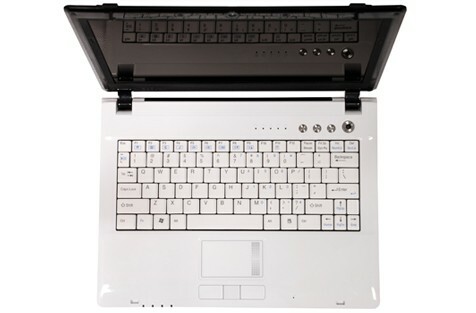 For those looking for a very portable laptop but with full features, this may be the answer.